Arcane Theme – Magazine WordPress Theme from DesignOrbital. 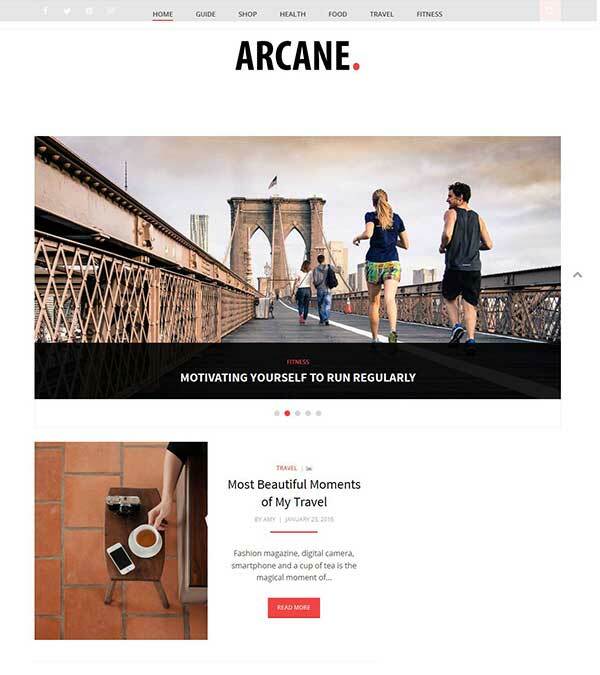 Arcane theme is a modern, clean and highly responsive magazine WordPress theme. 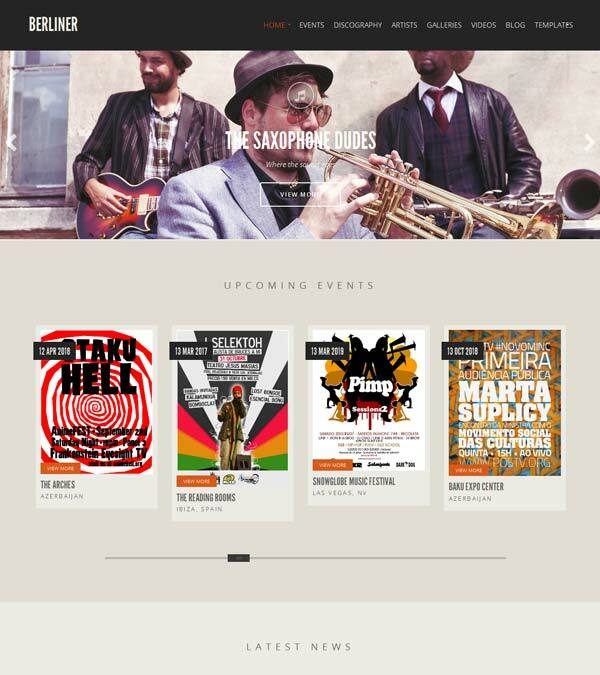 It’s a multipurpose theme and can be used for a magazine news site, or blog. Content Focused, Customizer Options, Custom Colors, Custom Background, Custom Header, Custom Menus, Custom Page Templates, Custom Widgets, Featured Content, Featured Images, Font Awesome, Fullwidth Page Template, Google Fonts, HTML5 and CSS3, Infinite Scroll, Jetpack, Numbered Pagination, Post Carousel Widget, Post Formats, Post List Widget, Pull Quotes, Responsive Layout, Retina Optimized, Right and Left Sidebar, RTL Fully Support, SEO Friendly, Site Logo, Social Media Links, Sticky Menu, Sticky Sidebar, Suave Typography, Threaded Comments, Translation Ready, Widget Ready, bbPress Compatible, WooCommerce Compatible. 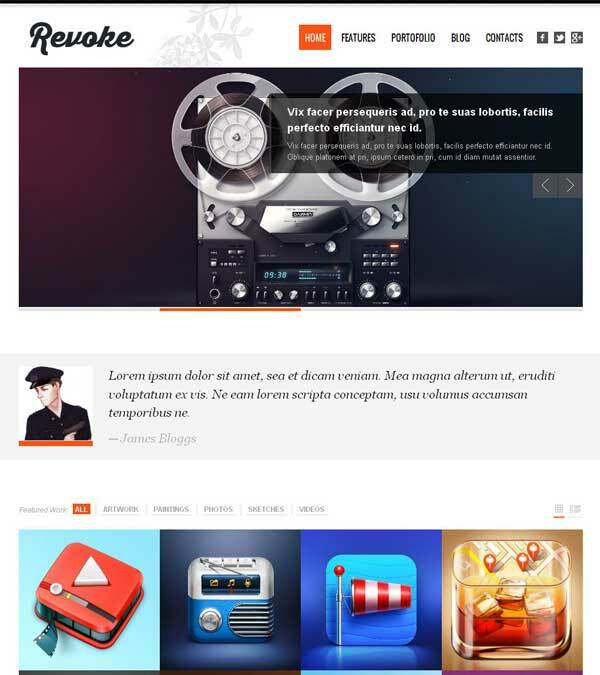 Our visitors also watched these templates along with Arcane Theme Magazine WordPress.